WAS $45 - NOW $30! 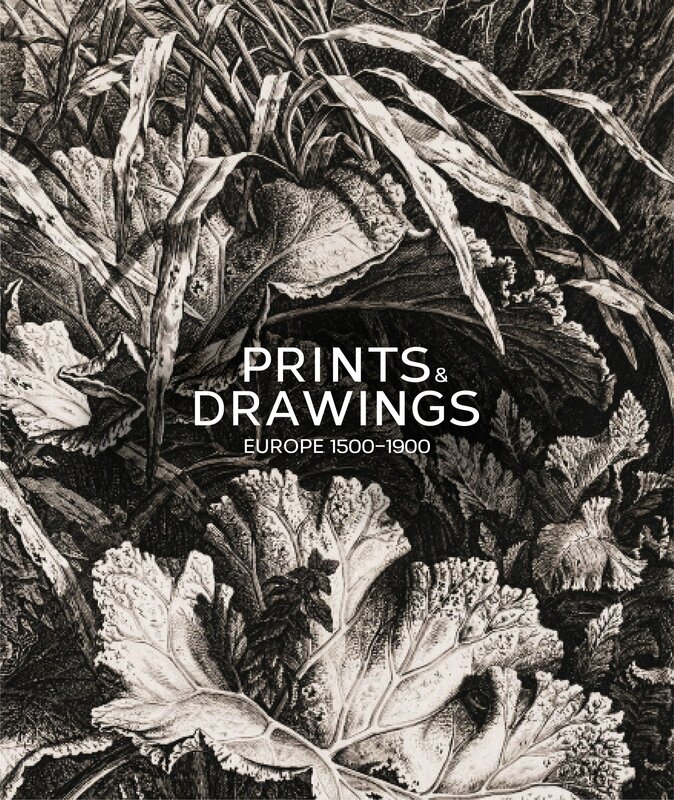 Drawn from the collection of the Art Gallery of New South Wales, this new book reproduces 90 works by over 70 artists that represent a broad panorama of the development of the graphic arts in Europe from the Renaissance to the dawn of the 20th century. Entries on each of the works provide intimate glimpses into the creativity of some of the greatest artists of the times including Mantegna, Dürer, Barocci, Claude, Rembrandt, Watteau, Hogarth, Canaletto, Gainsborough, Goya, Constable, Ingres, Delacroix, Daumier, Millet, Burne-Jones, Manet , Cézanne, Munch and Klimt. This is the first in a series to be published on the Gallery’s prints and drawing collection. Forthcoming titles will be on British watercolours 1800‒1950 and European and American prints and drawings 1900‒2000. Peter Raissis is curator of European prints, drawings and watercolours at the Art Gallery of New South Wales. He has curated numerous exhibitions including David to Cézanne: master drawings from the Prat collection, Paris (2010) and contributed to many publications.